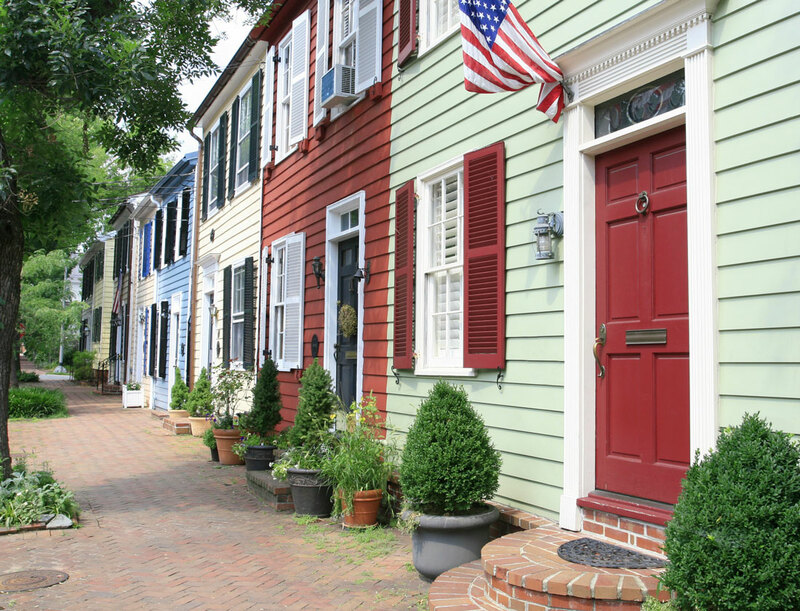 Serving Northern Virginia since 1922. 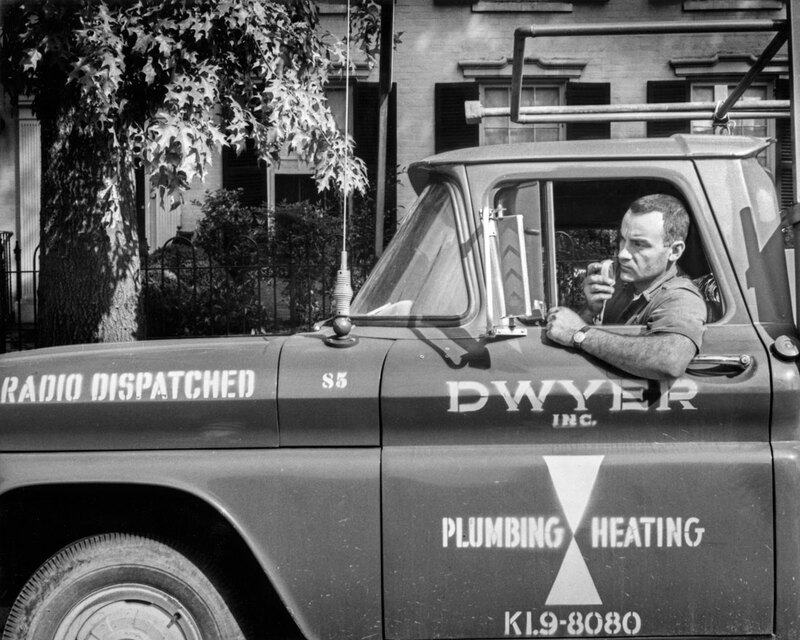 Dwyer has been the name to trust for Plumbing and HVAC service in Alexandria and surrounding cities of Northern Virginia since 1922. We have plumbers and HVAC technicians available to serve you whenever you need us. Our technicians have worked for us for an average of eight years, and the years of experience are many times that. Honest, up-front pricing — no surprise costs or fake discounts. Friendly staff — our employees come to Dwyer and stay for the long term. We’re a good place to work because we hire only the best and the friendliest. We value our employees; 100% of our employees are legal U.S. residents. We do it right the first time — we take the time to ensure that we’re not wasting yours.